Zhejiang JK Fluid Machinery Co.,Ltd. 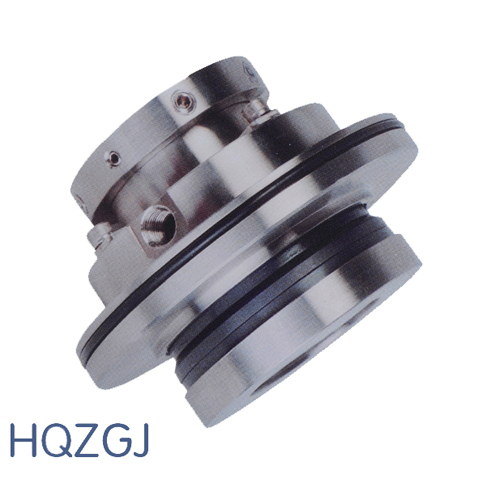 (Jiashan Huanqiu Mechanical Seal Factory), established in 1999, is a professional manufacturer of mechanical seals. The main products are medium and larger mechanical seals for water pumps & centrifugal pumps & reaction kettles, seals for high pressure kettle, metal bellows, etc. 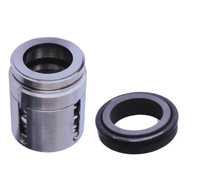 Many rubber bellow mechanical seals are available too. They are in conformity with standard GB6556-86, DIN24960, ISO3069 and kettle standard HG5-752 & HG21571-95,etc. Our company has formed a set of perfect quality management system and has a group of professional technical team after more than 10 years. We have own hundreds of standard seals and can do OEM service too. The strong ability of developing new products, good lead time, advanced testing & inspection machines and perfect after-sales service are our advantages. We have supplied lots of high quality, excellent performance of mechanical seals for many dealers and ender users who are manufacturers of pumps, pressure reaction kettle, high temp & high pressure containers. The products widely used in oil, chemical, pharmacy, paper, food, printing & dyeing industries for home market and some products are exported to America, German, France, etc. With the faith of “customer first, high quality, primate credit”, we’ll continue to optimize enterprise structure, improve the concept of management & service and become leading domestic modern enterprise.